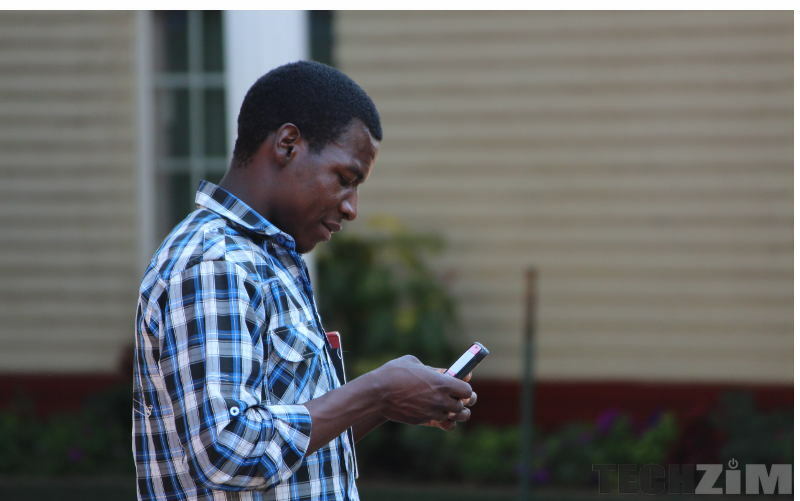 Home » Broadband » Econet’s YoMix Custom Bundles Need You To Have Data To Purchase Them? Why? So Econet introduced a custom way for people to buy bundles. As a matter of fact, it was actually Elevate which introduced these customised bundles and they are only available to people who’ve registered for Elevate (though it will be unlocked for Econet customers soon). Technicalities aside, these custom bundles are quite cool and they allow you to spend your money where you’ll actually use it. Elevate’s YoMix app is not yet perfect though, and one of those slight imperfections that make using the app a bit awkward is the fact that you have to have some existing data in order to actually buy the custom bundles. In essence, you need data to buy data… Not the brightest of ideas. For people who have access to WiFi, this is not necessarily a problem but I don’t think the target market of this solution is the people who already have WiFi. One would think the YoMix app would be better served if it was zero-rated because truth be told I don’t know too many people who would buy a data bundle just to buy another data bundle. Not in this Zimbabwe and this economy. First impressions are vital and this is something Elevate needs to fix with their app before people abandon the app because ‘hazvishande’. It’s usually just a good idea to put out a great product because the first impressions are crucial and people may never come back to the application after an initial ‘incomplete’ experience. For us as users, it would also be a great idea to understand that YoMix appears to be in a beta which only includes people who signed up for the Elevate youth program. This is something that can be changed through an update and I guess that means it’s not really a big deal and hopefully, by the time the application is accessible to all Econet users this is something they would have resolved. The application will also be coming to iOS soon so clearly the YoMix application is something they’ll be revising.